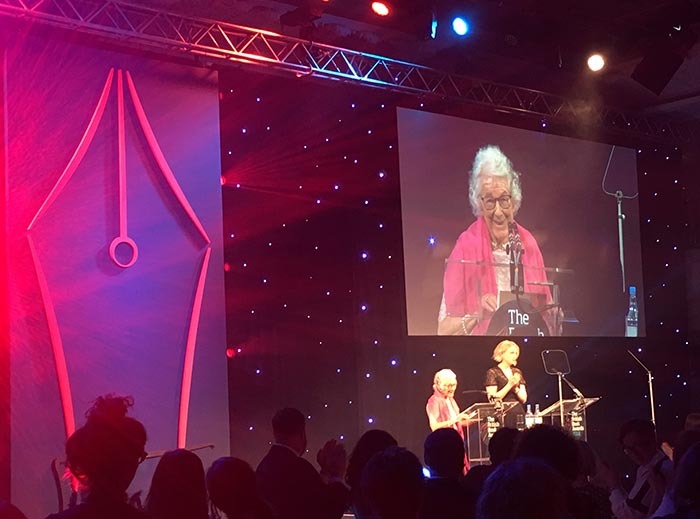 First Illustrator of the Year award at the Nibbies! 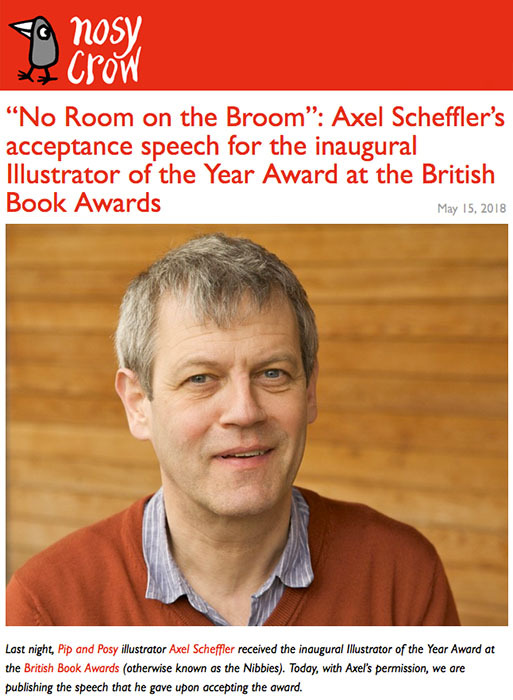 For the very first time, the British Book Awards celebrated Illustrator of the Year, giving a voice to the winner, Axel Scheffler. He had something strong to say, that reflected the fear and uncertainty many illustrators in Britain are facing right now. 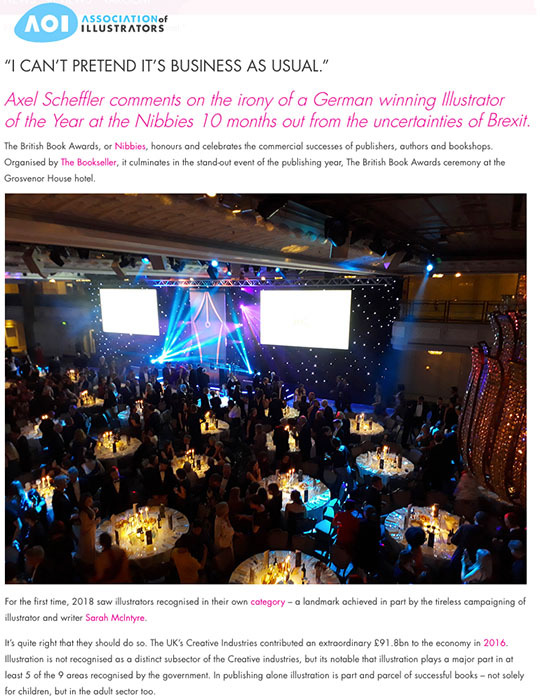 I was so thrilled to be able to present this award, sponsored by The Quarto Group, whoever won it, because it's a sign that the bookselling industry is finally starting to take seriously the contributions illustrators make to the UK economy. And there's partly been an economic reason for this oversight: unlike for writers, there are no sales figures easily attached to our name - a shortcoming of book data - so our economic value tends to get tied to the success of the writers we work with, or the publishers overall. And our names, and industry's tracking of individual illustrator careers often gets lost. 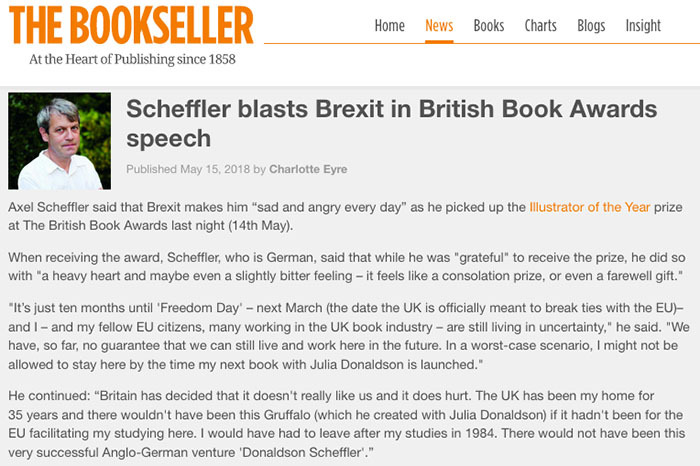 But Axel Scheffler is one person whom the nation can never forget, because the Gruffalo is so firmly embedded in the national consciousness, and in the hearts of children all over the world. 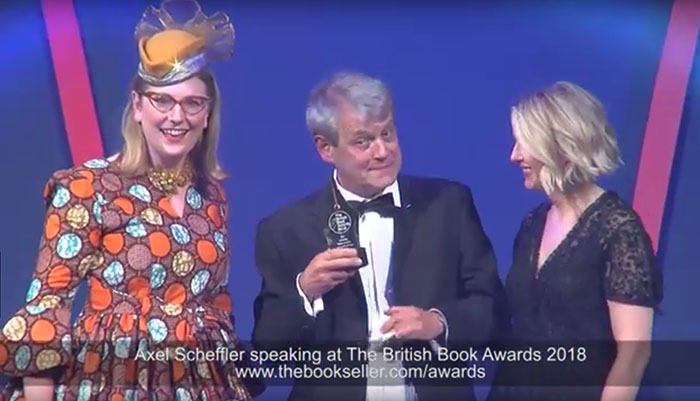 It was telling that the two people who got standing ovations just for going on stage were both illustrators: Axel Scheffler and Judith Kerr (Mog the Forgetful Cat, The Tiger who Came to Tea). It's the combination of words and pictures that have won people's hearts. 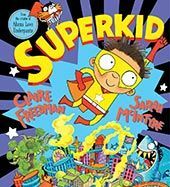 Because children's books are an art form, and are shared intimately by the light of bedside lamps, we tend to shy away from putting economic value on the work of illustrators; we naturally talk more of 'love' for illustrators than 'value'. All of the pre-existing illustration awards I know recognise these creative and nurturing aspects. But an important way of showing genuine love to illustrators is to help them build careers and flourish in their professions and not, through neglect, forcing even top illustrators to scrabble constantly for enough money to pay the rent, or having to worry that Immigration officials from the Home Office may show up at 5:30 in the morning at their houses to deport them because the government didn't have, or didn't choose to access, the right records on file (as we see happening around us). 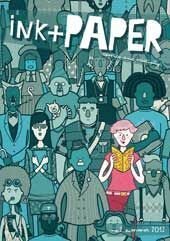 So often illustrators do not have a voice for many reasons: lack of industry recognition, working in effect as 'ghost illustrators' without credit or book data inclusion, fear of being labelled 'trouble' and overlooked for commissions, fear of being singled out by the Home Office for deportation. Or simply for choosing to illustrate, not write and illustrate. 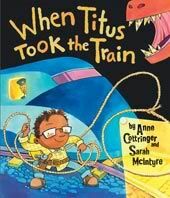 It's not like we're doing something wrong: children's books are a leading UK export and our work contributes toward the education and overall well-being of children and children in relationship with their families and schools. 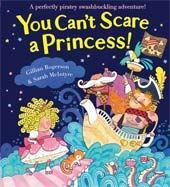 We shouldn't have to be scared, but it's a big help when industry leaders champion the work of top illustrators and say, 'You make a difference, we value you, we're glad you're here'. And it wasn't only Axel's big night! Here's illustrator Jackie Morris accepting Children's Book of the Year award for her lavishly illustrated book with writer Robert Macfarlane, The Lost Words. Congratulations, Jackie and Robert! 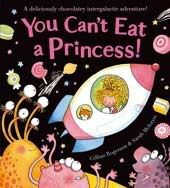 I spotted one other illustrator that night, Jim Field, whose book Oi Cat! 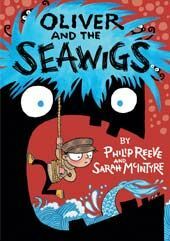 was shortlisted for the Children's Book of the Year award. 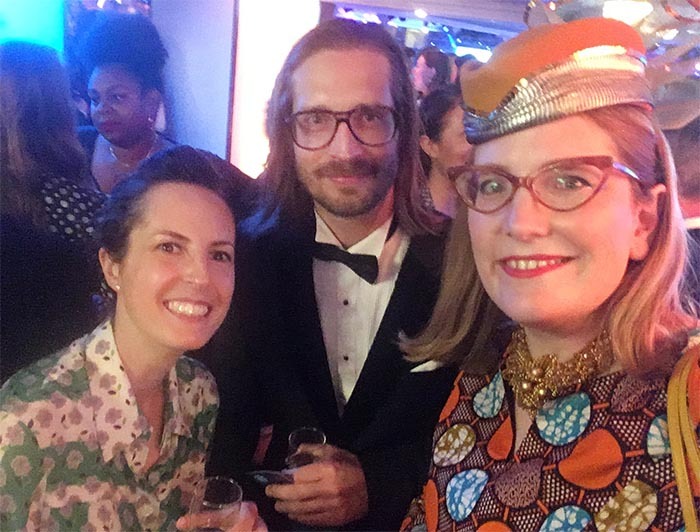 Here we are with our agent Jodie Hodges from United Agents, whose backing of #PicturesMeanBusiness is one of the reasons I've felt confident enough to lead it, together with the support of my co-authors Philip Reeve and David O'Connell, and my publishers OUP, David Fickling and Scholastic UK. what's happening in the publishing industry. 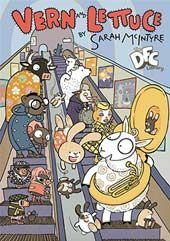 The subscription's not cheap (we need to pay for decent journalism, just like people need to pay for illustration), but it's basically why I was able to get the campaign going in the first place, because I could see where illustrators were getting left out (and then celebrate when its journalists listened to constructive criticism and included us). 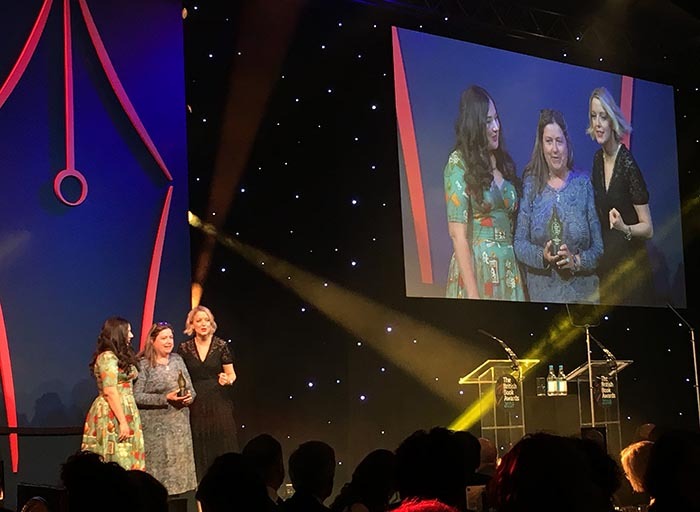 You can follow them on Twitter - @thebookseller - and see more news from the night on the #Nibbies Twitter hashtag and @BritBookAwards. Read more about the #PicturesMeanBusiness campaign at picturesmeanbusiness.com!